In 1875 Pope Pius IX sent Mother Mary Magdalen Bentivoglio, OSC and her own sister, Mother Constance Bentivoglio, OSC from the Monastery of St. Lawrence in Rome to the USA, with the mission to establish the first monastery of the Order of St. Clare (OSC) in North America. Many trials and rejections finally led to their arrival in Omaha on the 15th of August 1878. Omaha is the first foundation of the Poor Clare Monasteries of the Mother Bentivoglio Federation. From the time of John Creighton, the Sisters were known to pray for couples with fertility problems, and other illnesses. Today we continue to give time to pray for and pray with sisters and brothers in need, and for those who seek spiritual direction, counsel, or a listening ear. We engage in the repacking and distribution of altar bread to several parishes. We bake the now well known Poor Clare coffee cake to help in the raising of funds for the completion of the new monastery under construction. Other fundraising events are the Gospel based Christmas and Easter Concerts that we organize with the Omaha Conservatory of Music group of young violinists, and hold at Christ the King Church. We also hold an annual dinner and auction at the Sullivan Center made available for us by Creighton Prep. Our new monastery is being built for us by God and God’s People! 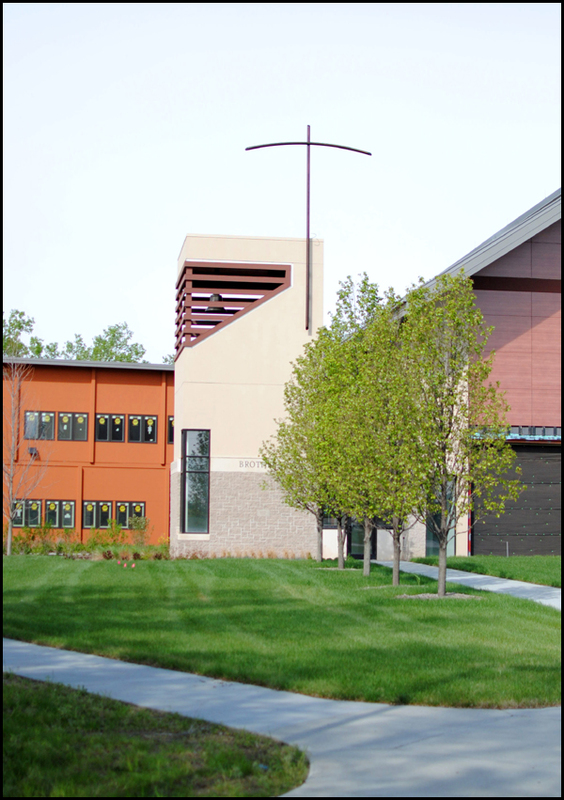 To learn more about our monastery, visit our website at omahapoorclare.org.